From November 1 to 5, a demo for the wild and visually-splendid Tetris Effect will be available for PS4 users, playable in 2D and in VR. There will be iterations of Tetris coming out until the inevitable end of existence itself, and every once in a while, there are some genuinely cool interpretations of the classic game. 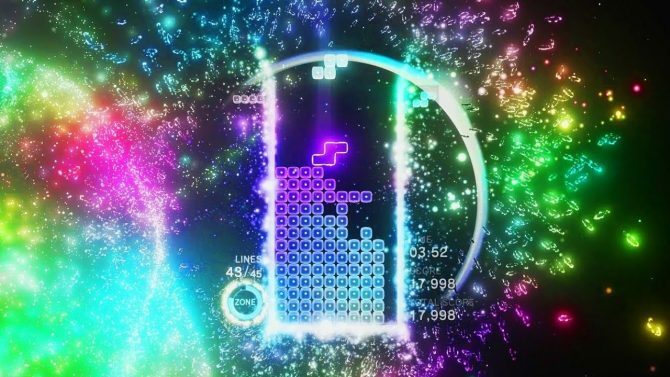 This November, the trippy-looking Tetris Effect is coming to PS4 and PSVR, and players will be able to try it over a week early thanks to a demo this weekend. 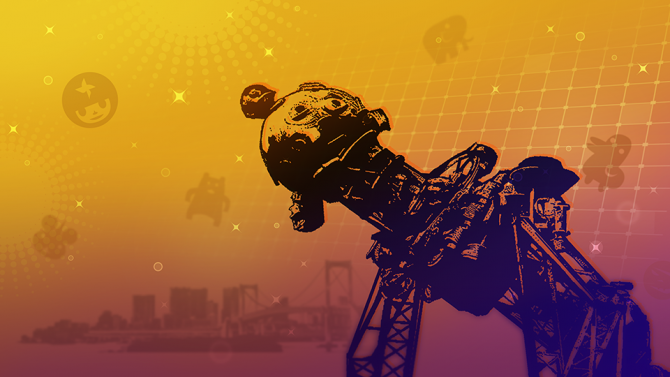 The puzzle game, as a reminder, comes from Tetsuya Mizuguchi and Enhance Games, who were also behind Rez and Lumines. 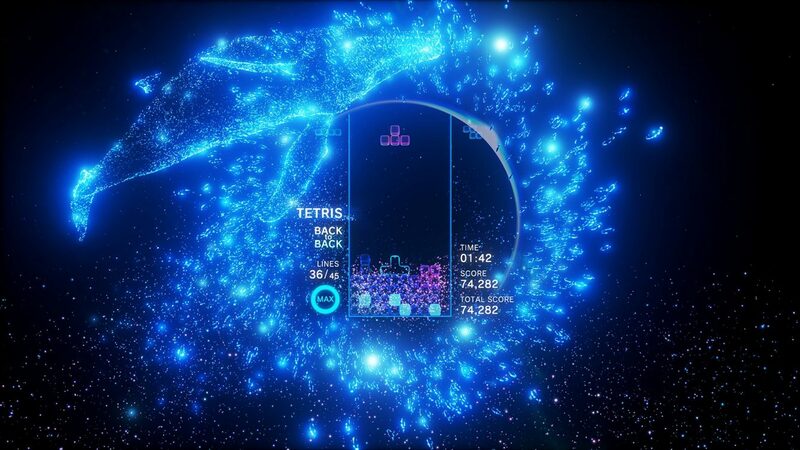 With stylish visuals, familiar modes, and new game mechanics, namely a time-stopping feature called “Zone,” Tetris Effect looks like a fresh take on an old classic. 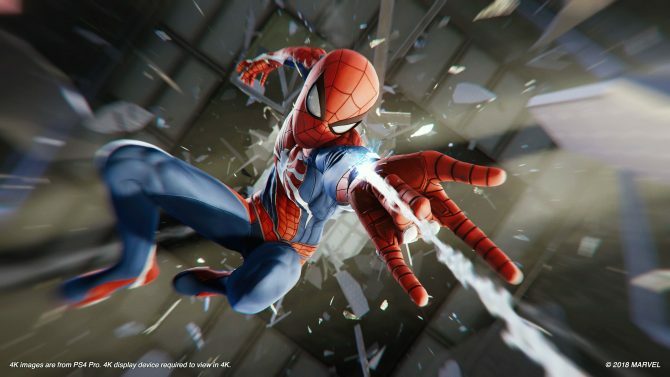 Old-fashioned PS4 owners can play both the demo and the finished game in 2D on their television, or in 3D on their PlayStation VR set. I’m struggling to find any other way to compliment the game’s look, other than, well, it looks cool. I haven’t played any iteration of Tetris since the Puyo Puyo crossover, so this demo may help me decide if I want another go-around. Tetris Effect is releasing for PS4 on November 9, with some pre-order bonuses—if the demo, which runs from November 1 to 5, convinces you to do so, you can pre-order the game on Amazon. 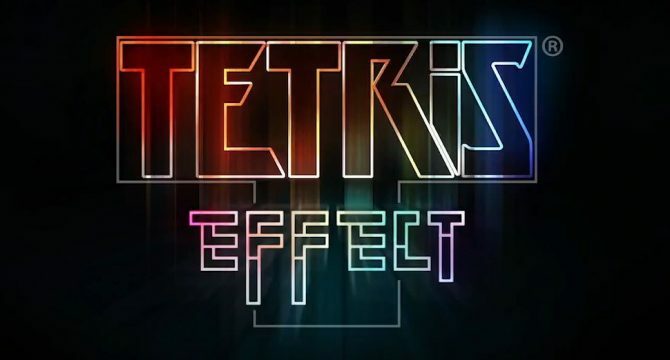 Ahead of the November release of Tetris Effect next month, pre-orders for the game have today gone up, including that of a newly announced physical version.